HOME > LASIK > AM I A CANDIDATE? 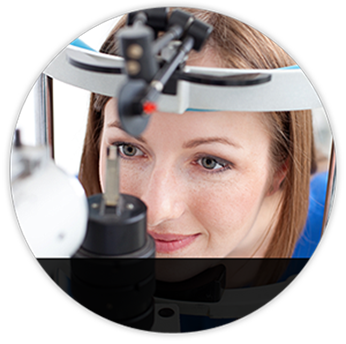 Determining your candidacy for Custom LASIK eye surgery is the FIRST step to getting better vision through Custom LASIK. You might wish to start understanding this process by taking our LASIK self-evaluation test. Not everyone is a candidate for the Custom LASIK eye surgery procedure. Each individual person has extremely unique eyes. No two cornea maps are the same just like with a Fingerprint or DNA sample. This is why a pre-operative exam is absolutely necessary. Before Custom LASIK is performed you will be required to undergo a series of diagnostic tests to determine the stability of your vision. After a thorough evaluation of your cornea, the doctors will be able to determine if you are a candidate. You must be nearsighted, farsighted, or have astigmatism. You must be over the age 18. You must have stable vision. 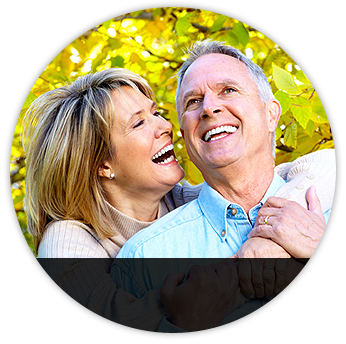 You cannot have eye health issues such as Macula Degeneration or Retinopathy. After your pre-operative evaluation has been performed at Brumm Eye & Laser Center the doctor will go over the results with you and discuss your candidacy. Not all patients will be candidates for Custom LASIK but there are alternative vision correction options that the doctors of Brumm Eye & Laser Center will discuss with you during your visit. Your decision to have Custom LASIK laser vision correction is a serious decision. Ultimately, you will be the one to make the final decision. When electing a Custom LASIK surgeon it is important to select a surgeon that can honestly explain your visual needs. In 98% of LASIK cases the visual outcome is 20/40 or better, however, this is a surgical procedure and risk is still involved. This is why selecting a surgeon with a vast amount experience is important. 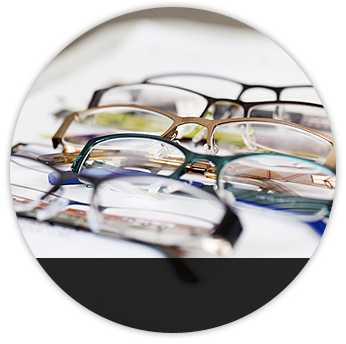 The ultimate goal of Custom LASIK is to reduce your dependence on glasses and contact lenses. Custom LASIK does not always create perfect 20/20 vision, though most cases are successful in improving vision. Ask the right questions before selecting your surgeon. Make sure that your surgeon of choice has the right answers, the best technology and the experience under his belt to ensure a safe and effective procedure. It is possible that this is one of the most important decisions that you will ever make.